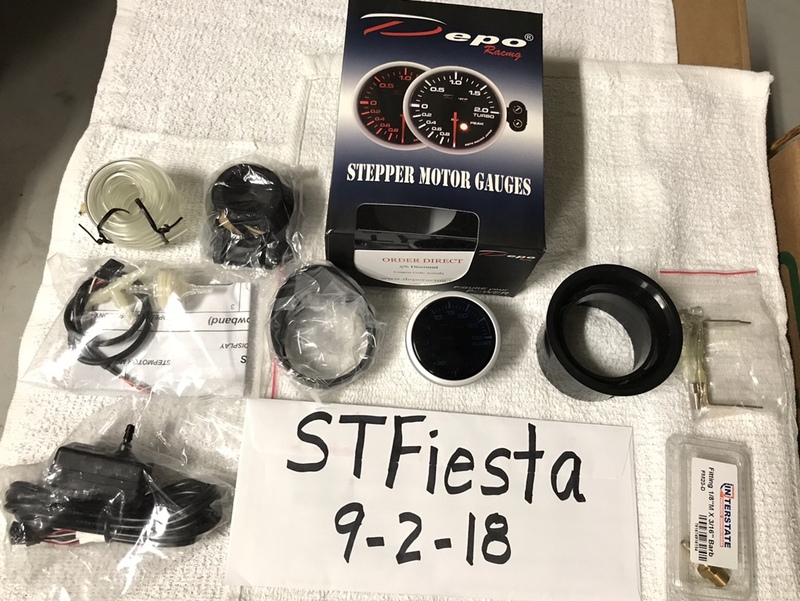 ***SOLD***Parts Brand New - Sold my ST and don’t need the parts. PayPal accepted, all prices after PayPal buyer fees, and ship within CONUS only. Last edited by STFiesta; 01-26-2019 at 10:27 AM. Sale pending: Strut boots, brake pads, LED brake lights. Bump - added Muteki Super Tuner lug nuts, further discounted items. 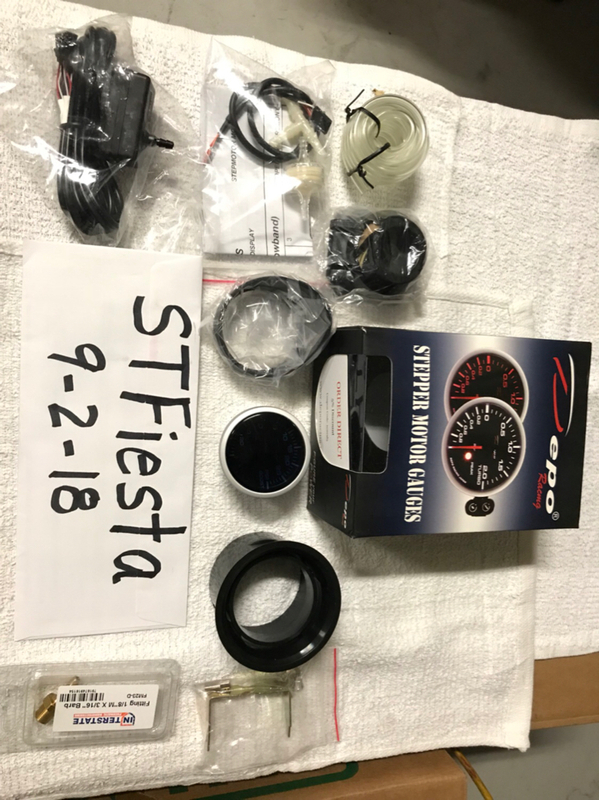 Bump - ATI gauge pod, etc. still available for $49 including shipping. Nor Cal ST owners/ Are there any performance parts out yet?